Exploring the incredible coastline of Noosa. One of Australia’s most amazing coastal walks! Our pick for the best beaches in the world after 60+ countries! 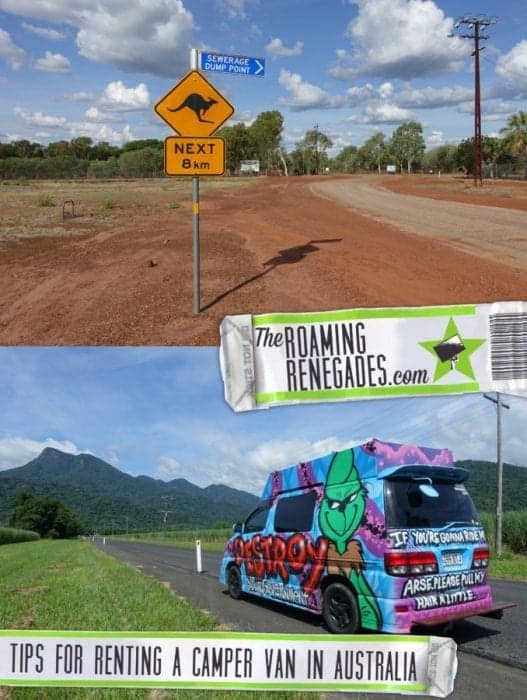 Tips and Advice on renting a Campervan in Australia! Adelaide, Australia: History, Wineries, Incredible coast line & an amazing vibe! When we decided to head over to Adelaide from Melbourne, an 8 hour drive, one of the biggest questions was why? 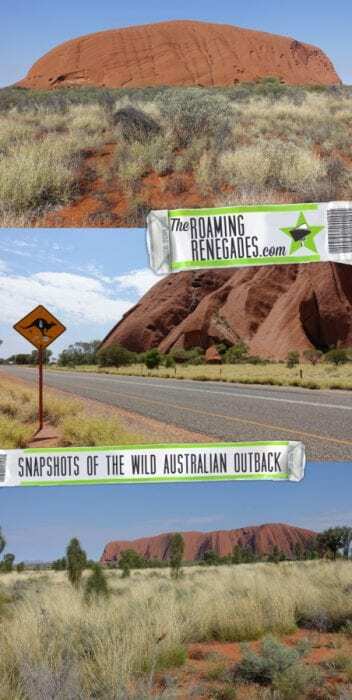 It seemed that even most Australian’s had no idea what this off the beaten track state capital had to offer and hardly anyone of the fellow backpackers we met had ventured that way either! 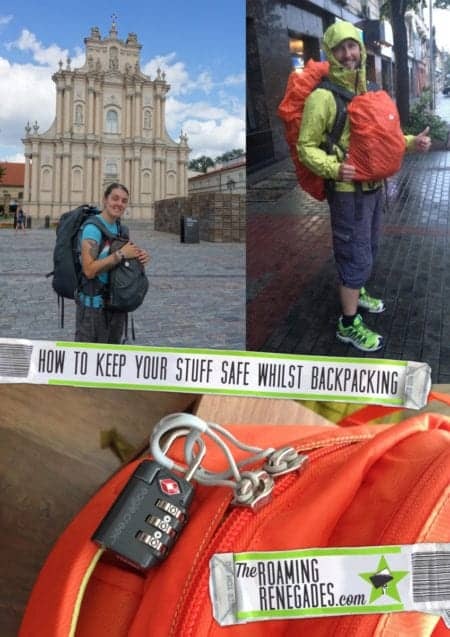 How to keep your belongings safe whilst travelling/ backpacking. Tips for the road! Coastal walks and amazing beaches around Sydney. 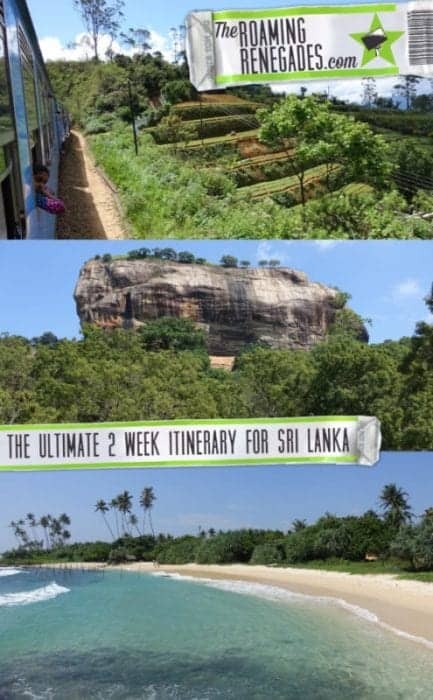 Where to escape the city and head to the sea! Sydney, The big, bustling heart of Australia. A guide to visiting on a backpacker budget! 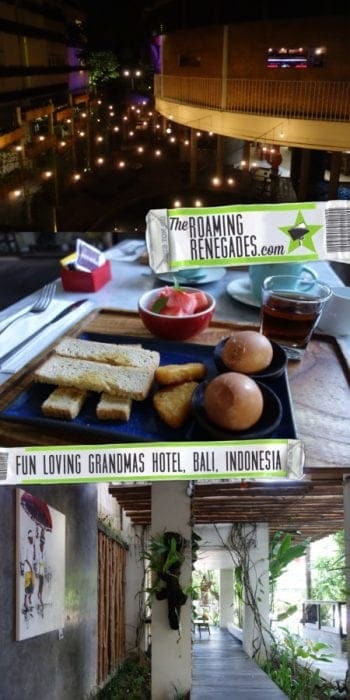 GrandMas Hotel Seminyak, Bali. 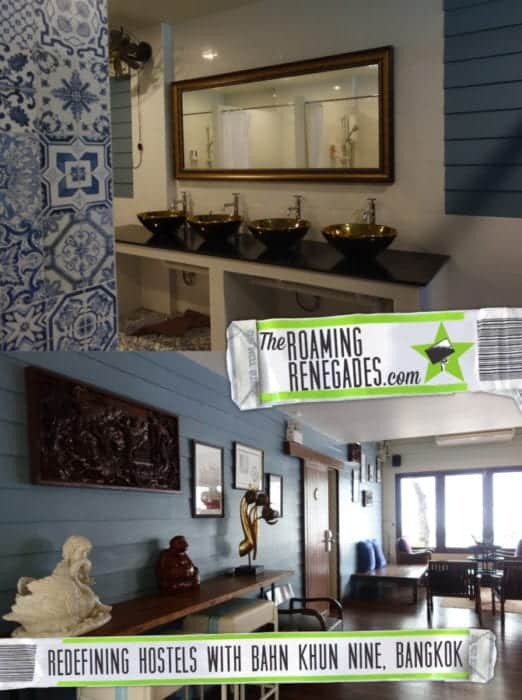 A modern and trendy getaway in this busy part of the Island! Trekking 3 days through villages, rice paddies and mountains from Kalaw to Lake Inle, Myanmar: An unforgettable local experience! During our time in the wonderful country of Myanmar we had some of the most memorable, eye opening and unique experiences of our time in South East Asia. A stand out trip for us was the route we took from the small mountain town of Kalaw to the well known, stilt house lined Lake Inle. 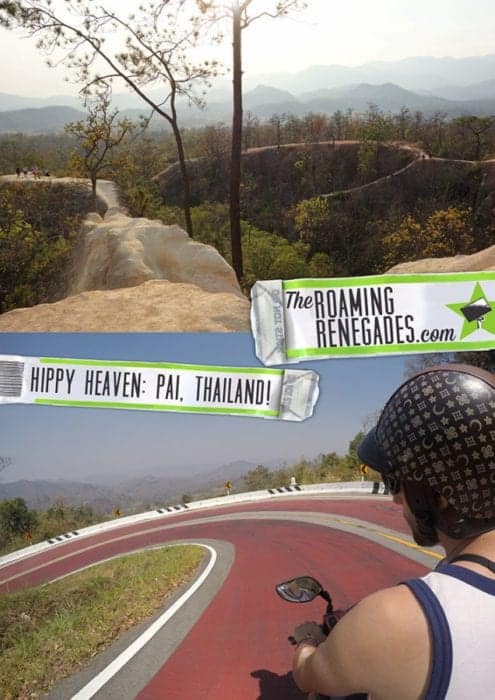 Pai: The hedonistic hippy heaven in the mountains we almost never left, Thailand! Baan Khun Nine: Bangkok. The boutique hostel that is redefining the term and blurring the lines between that and a hotel!